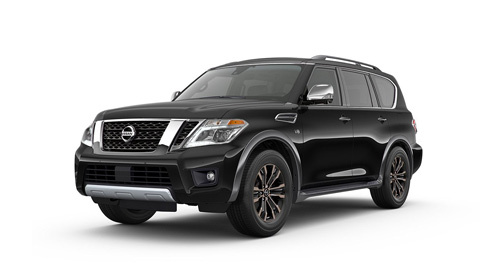 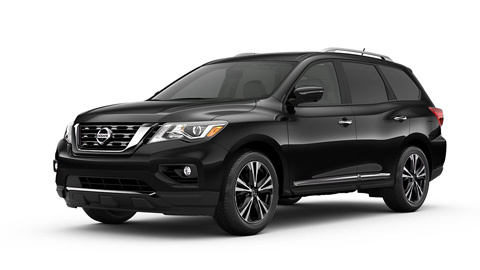 Here at Western Nissan, we are proud to offer a wide variety of new and used Nissan cars, trucks, and SUVs. 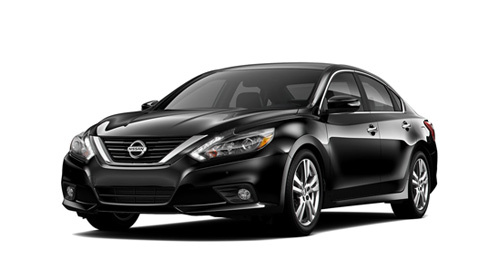 Our commitment to 100% customer satisfaction has earned us patrons from all across Saskatchewan, including Moose Jaw, Regina, Swift Current, and elsewhere in the surrounding area. 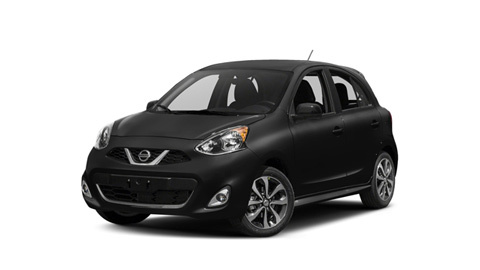 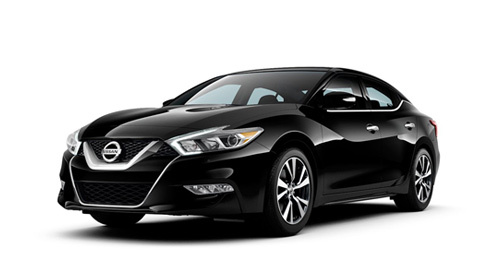 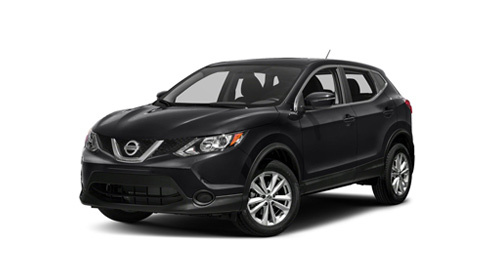 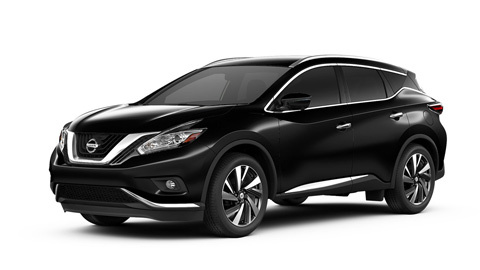 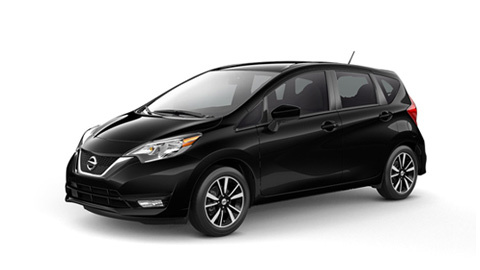 We’re your source for the new Altima, Rogue, Pathfinder, Murano, Versa Note, and all other fantastic Nissan models. 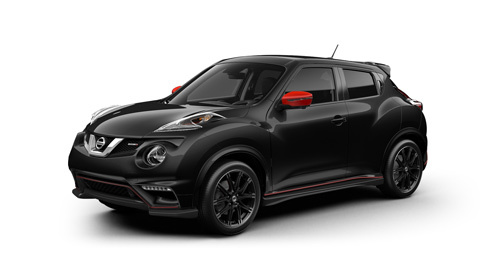 So come down to Western Nissan today and discover what makes Nissan the fastest growing brand in Canada! 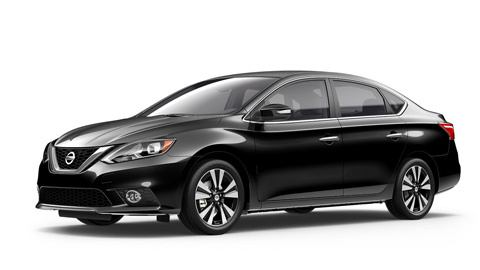 If you want to keep your new or used Nissan in the best condition possible, bring it in to Western Nissan! 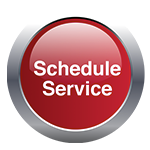 Our Service Department is staffed with expert factory-trained technicians who use nothing but the best equipment and genuine OEM part to service your vehicle. 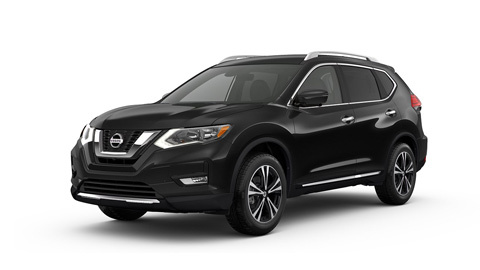 Our technicians specialize in Nissan vehicles so they know better than anybody how to keep it running like the day it left the factory. 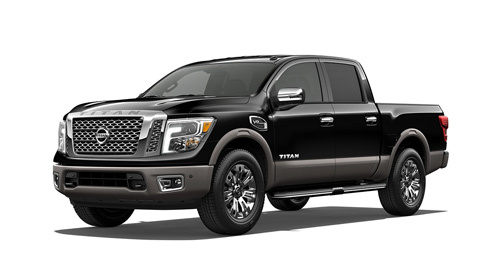 In addition to our large inventory of new vehicles, we’re also proud to carry a wide selection of premium pre-owned vehicles. 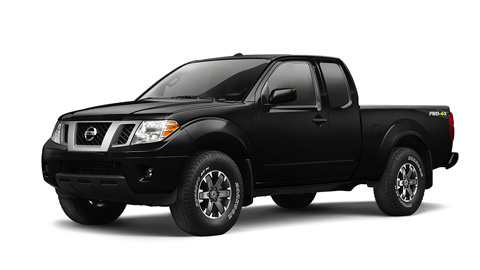 All of these cars, trucks, and SUVs have been inspected by our professional technicians so you know they’ll last!